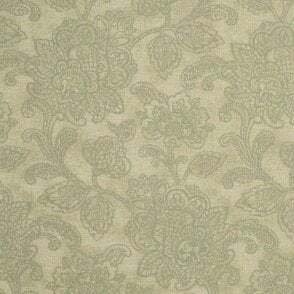 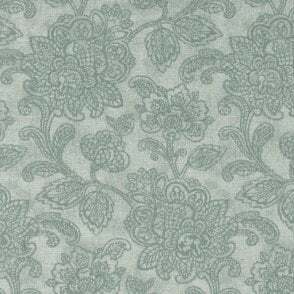 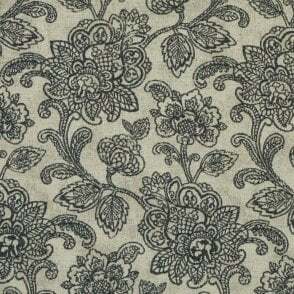 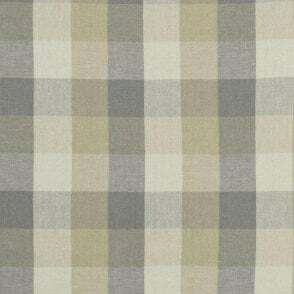 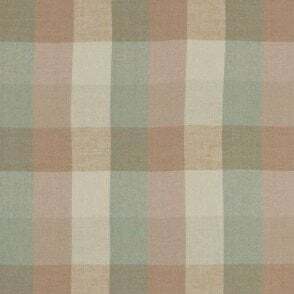 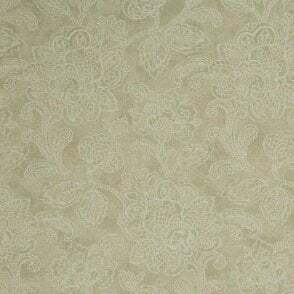 Composition: 50% Viscose, 25% Polyester, 25% Cotton. 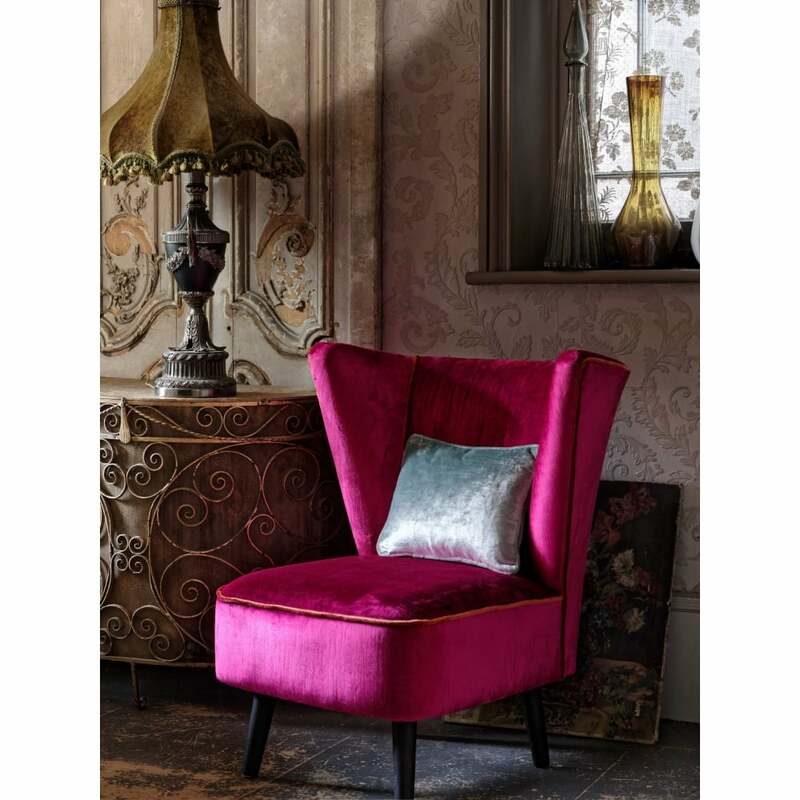 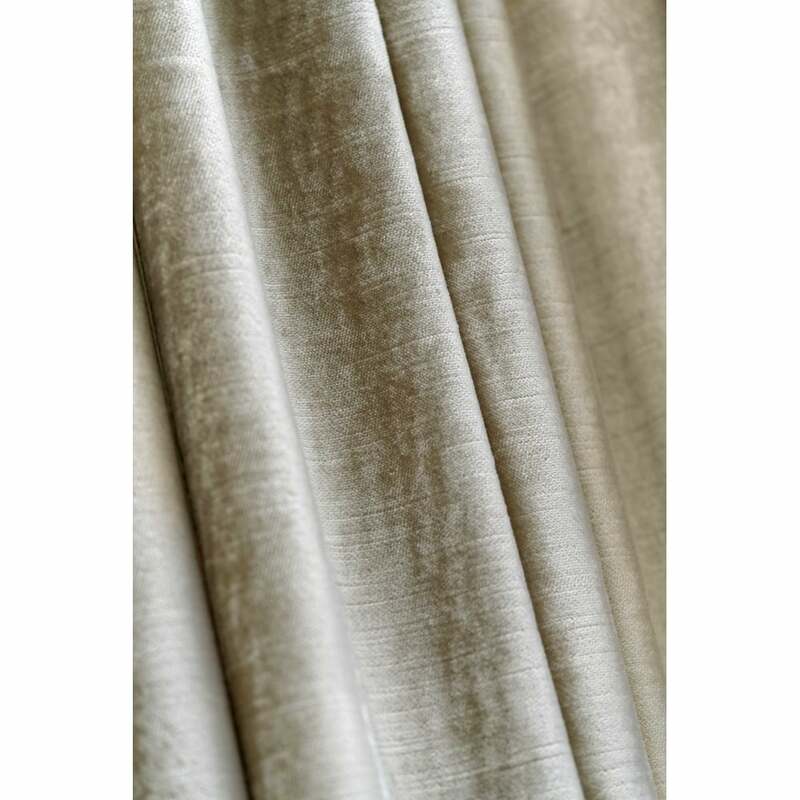 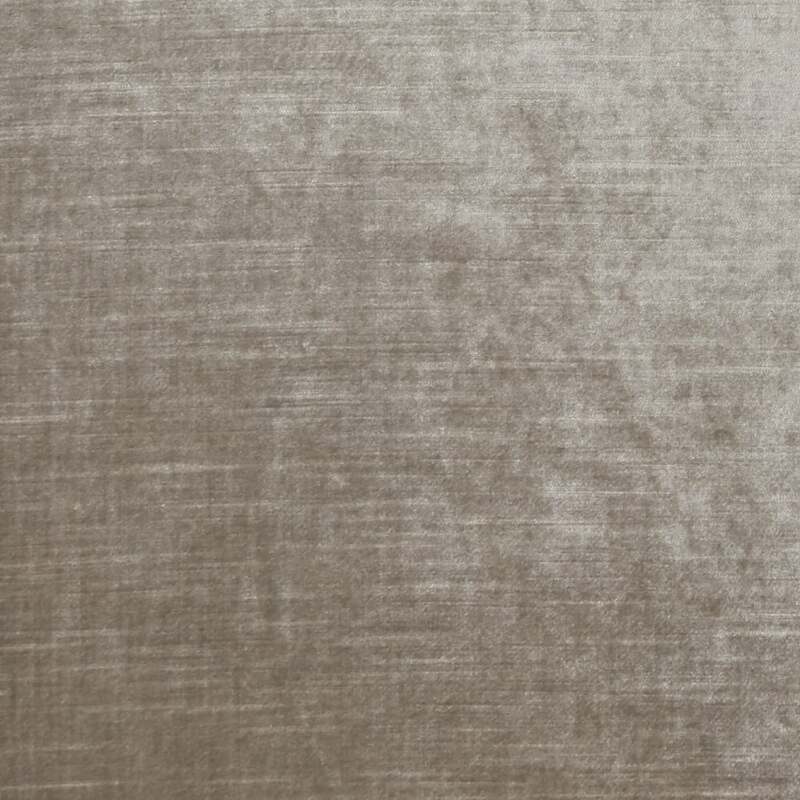 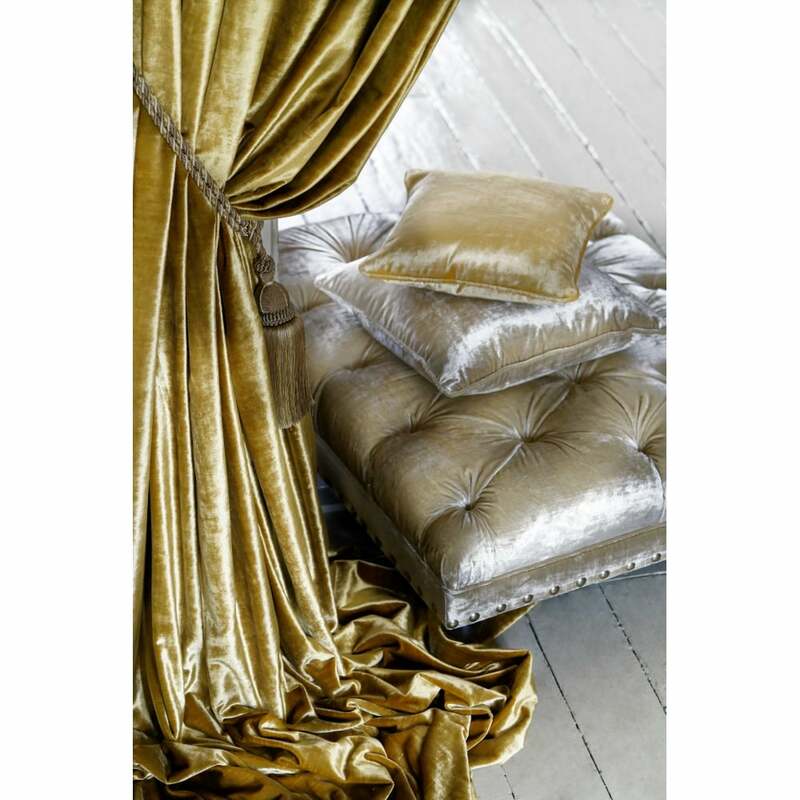 Allure Collection: This lustrous semi-plain velvet has a dense pile for an opulent feel. 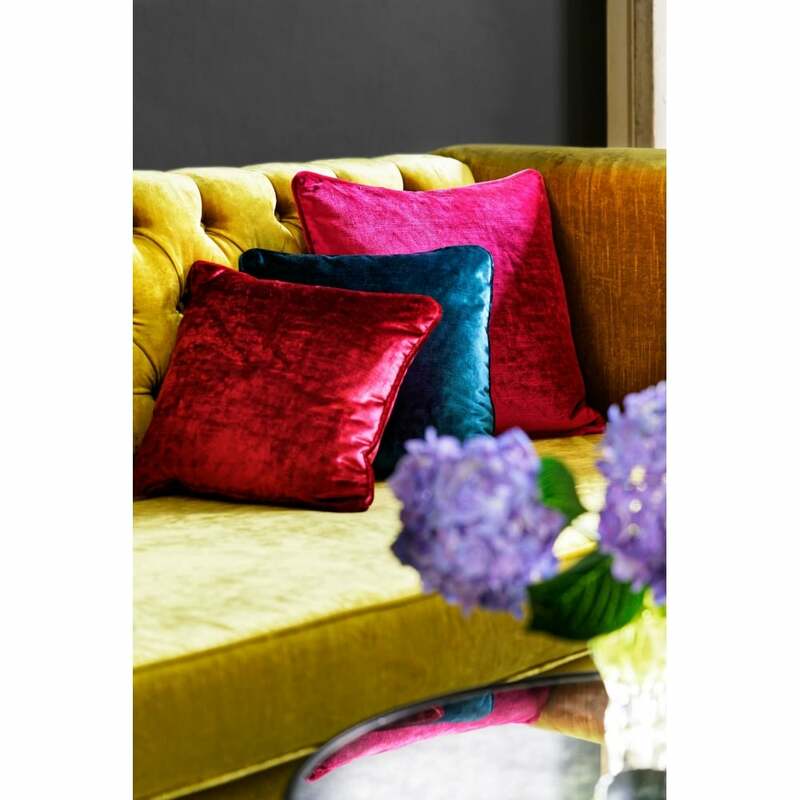 40 delicious colours, ranging from calming naturals through to vibrant fashion shades, the plush quality is suitable for all applications across both residential and commercial uses.